ES Broadcast Hire has expanded its European footprint with the opening of a new office in Rome. The new Italian office follows the opening of premises in Madrid and Belgium in the last 18 months, and brings the company’s total number of offices in the UK and Europe to six. The company has already provided equipment for several high-profile sports events in Italy, including the first football match to use an EVS XT4K in Verona, as well as entertainment programmes such as Italia’s Got Talent. Mario Sperelli has joined ES Broadcast Hire as hire manager for Italy. “Having a presence in Rome will allow us to build on our existing portfolio of clients and to service what is a fast-growing market for us in Italy.  Our extensive fleet of both Grass Valley and Sony camera channels is perfectly suited to the needs of Italian broadcasters, whether their production is in HD or 4K,” said Warren Taggart, managing director of ES Broadcast Hire.